This tractate discusses the 39 forbidden labors of the Sabbath. 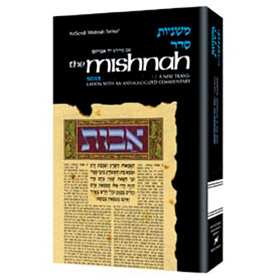 This tractate discusses the Rabbinical decrees regarding the Sabbath and Festivals. This tractate discusses Passover and the annual half-shekel head tax. This tractate discusses Rosh Hashanah, Yom Kippur and Succos. This tractate discusses fast days, Purim, the Intermediate Days of Festivals, and laws of mourning, and Festival Offerings.